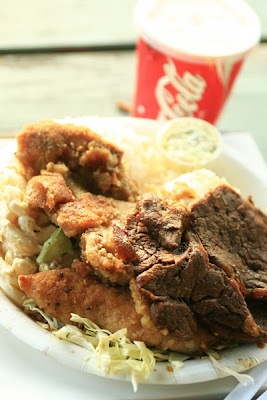 When President Obama visit to Hawaii, he will go to the core local food place! 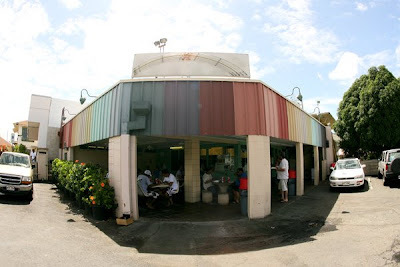 The Rainbow Drive inn is very famous and popular for local Hawaiian! This plate lunch is MEGA! The volume for this food and price is the word of SATISFACTION! 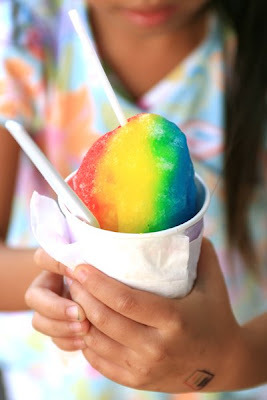 Also, loved to go to the shave ice "Island Snow" with his daughter Malia & Sasha.